We here at XBLAFans would like to further involve our community in our weekly podcast, the XBLAFancast. 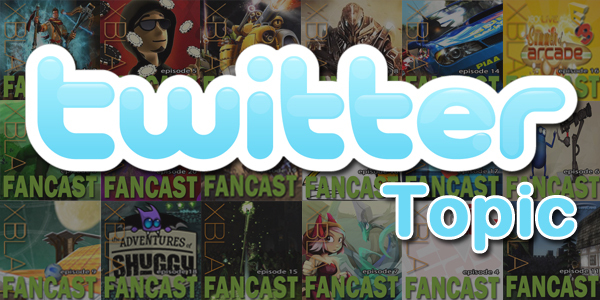 So starting this week, we would like to introduce a new section into our show, the Twitter Topic section. The Twitter Topic section is an open invitation for you the fan to provide a topic or question that you would like to hear discussed on the show. To enter your Twitter Topic into the weekly running, all you have to do is tweet your topic at us @XBLAFans and include the hashtag #XBLATT. The podcast staff will choose the Twitter Topic that makes it on to the show, it will not be a random drawing. So make your submission count because we want to generate a good discussion with this feature. If your Twitter Topic is chosen by our podcast staff, you will be given credit in the show (we’ll mention your twitter handle) and we will also send you a redeemable code for and XBLA game, XBLIG game, Avatar Prop or DLC code. The prize really depends on what codes we happen to have in our reserve for that particular week. 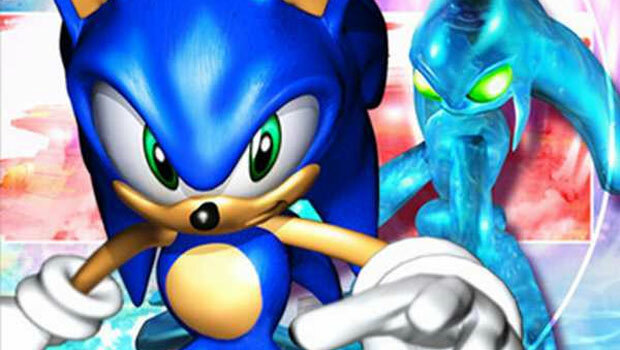 So get your submissions in today and become a part of the XBLAFancast! And if you haven’t already, make sure you subscribe to the XBLAFancast on iTunes.